Fifth Harmony announced on Monday, March 19 that they would be going on an indefinite hiatus in order to pursue solo endeavors. The surprising announcement came from group members Ally Brooke, Normani, Dinah Jane and Lauren Jauregui. The group was formed during second season of The X Factor in 2012, after judge Simon Cowell suggested they work together (fifth member Camila Cabello left the group in December 2016). 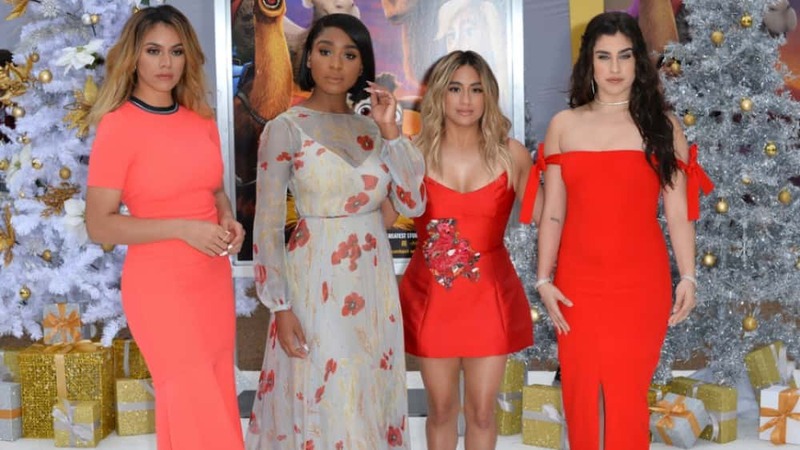 “After six years going hard, non stop, we also realized that in order to stay authentic to ourselves and to you, we do need to take some time for now to go on hiatus from Fifth Harmony in order to pursue solo endeavors.” 5H continued on as a foursome following Cabello’s exit, however each band member started recently venturing into solo projects. After completing an Asian tour last week and a show at Universal Orlando the night before their announcement, 5H’s next scheduled show is May 11 in Hollywood, Florida, at the Seminole Hard Rock.